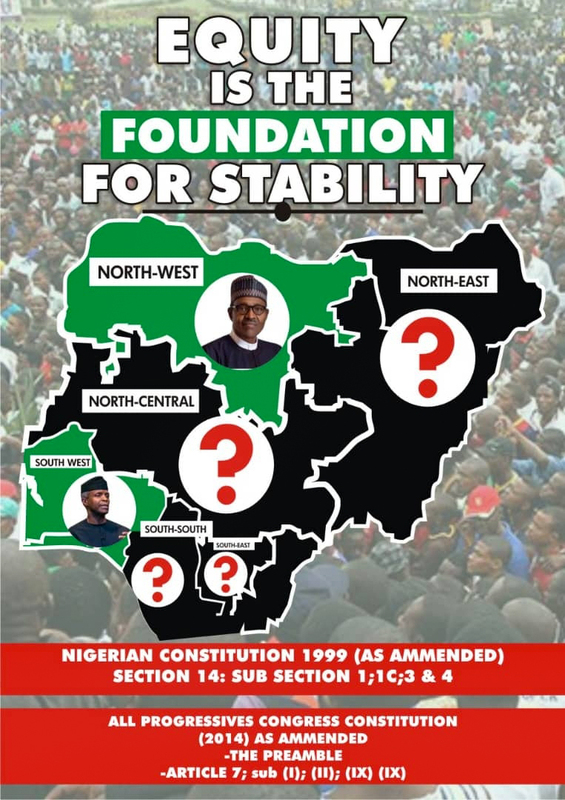 Buhari made the declaration in Lagos while speaking at the All Progressives Congress (APC) Presidential rally. News men reports that the rally attracted a mammoth crowd of party faithful, who trooped out in their thousands to welcome the president. 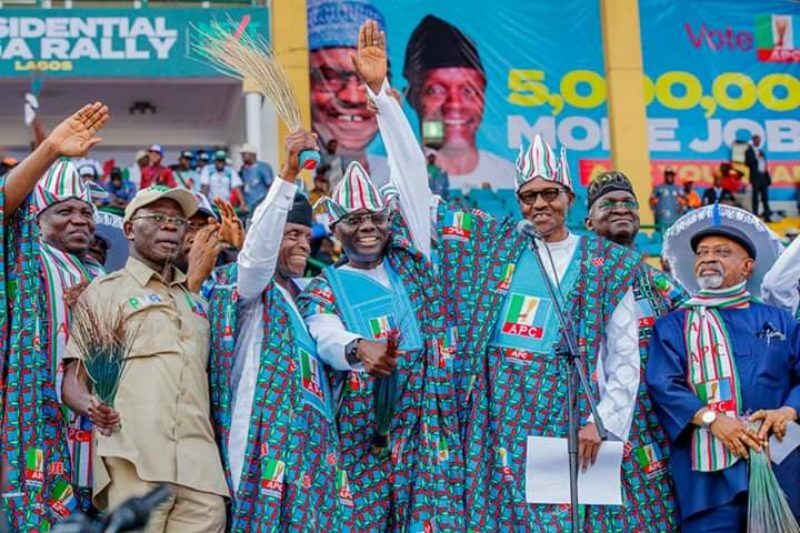 A National Leader of the party, Chief Bola Tinubu; Vice-President Yemi Osinbajo; APC National Chairman, Mr Adams Oshiomole; Minister of Works, Power and Housing, Mr Babatunde Fashola, and Minister of Transportation, Mr Rotimi Amaechi, were with the president at the rally. Gov. Akinwunmi Ambode of Lagos, Gov. Ibikunle Amosun (Oyo), Gov. Kayode Fayemi (Ekiti) and Gov. Rotimi Akeredolu (Ondo), were some of the other top government and party personalities were at the rally. The president also promised that his administration would continue to maintain progress in his campaign promises, if re-elected. He added that more achievements would be recorded in the areas of security, economy and the fight against corruption. He thanked those at the rally for their patience and for defying the heat to attend the programme. The President assured residents and indeed all Nigerians of his commitment to a better Nigeria. Also speaking, Vice President Yemi Osinbajo said the APC was committed to the Nigerian project and urged the electorate to reject the People’s Democratic Party (PDP) at the polls. Osinbajo, who addressed the rally in Yoruba, said the APC would achieve more progress in job creation, infrastructural development and power generation, if re-elected. The Vice President also said the current administration would sustain the tempo of investment in rail infrastructure, if elected. He said the PDP almost looted the country dry during its 16years in power and that the APC was fixing the damage. Osinbajo added that Nigerians could vouch for the integrity of Buhari, adding that “even his enemies know he is not a thief”. He urged Lagos residents to turn out en masse to vote for APC on Feb. 16 and March 2. Earlier, Oshiomole, Tinubu, Amaechi, Fashola and Ambode, among others, also addressed the rally.